Iowa's Frog and Toad Call survey is looking for some new citizen scientists that would enjoy exploring Iowa at night and learning to identify wildlife by sound. 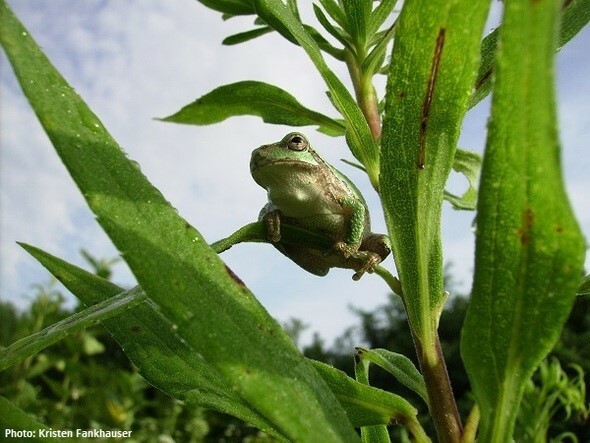 The survey, that monitors frog and toad population trends across the state, has been going strong since 1991 and could use some new volunteers to replace retirees and add to the 350+ wetlands that are surveyed each year. Volunteers are trained to listen to and recognize the 16 species of frogs and toads in Iowa based on their breeding calls. If you are an ADULT interested in getting involved, volunteers must regiser for and attend a training wokshop, cost is $5.00. For more information please call 563-328-3286.